Speed interviews help MTSU con.. 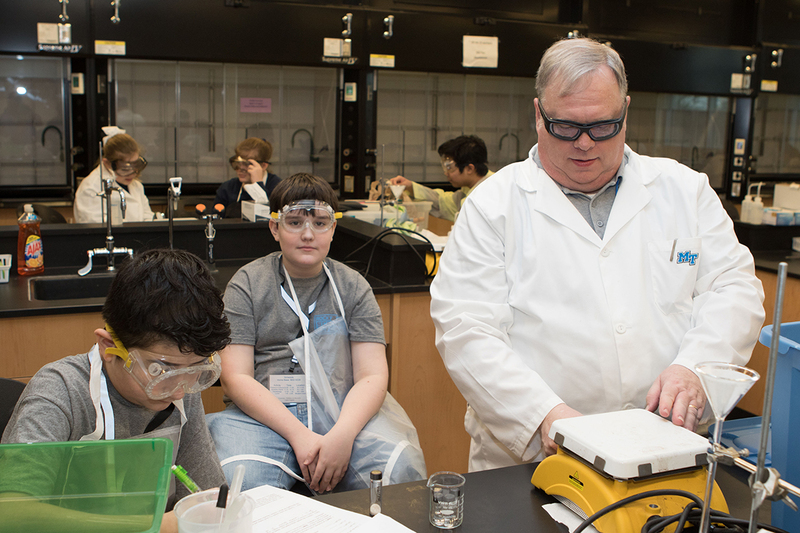 Eight teams — four middle schools and four high schools — have received invitations to compete in the State Science Olympiad in April after strong showings at the recent 24th Regional Science Olympiad at MTSU Saturday, Feb. 23. Tournament Director Pat Patterson, an MTSU chemistry professor, confirmed the official results Feb. 26. The top four finishers in the high school division were Franklin High, Father Ryan of Nashville, Murfreesboro’s Central Magnet and Stewarts Creek in Smyrna, Tennessee. For the middle school division, the top four finishers were Davidson County Homeschool in Nashville, St. Rose of Lima in Murfreesboro, Smyrna Middle, and the Dayspring Academy in Greenbrier, Tennessee. 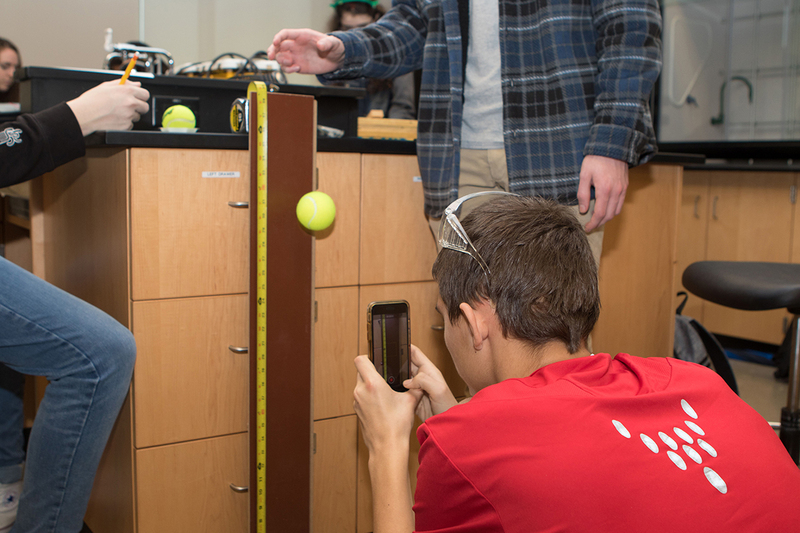 The national organization’s website, www.soinc.org, says Science Olympiad competitions are like academic track meets, consisting of a series of 23 team events in each of three divisions: high school, middle school and elementary. More than 400 students competed in the regional tournament at MTSU. Several middle schools and high schools fielded more than one team. 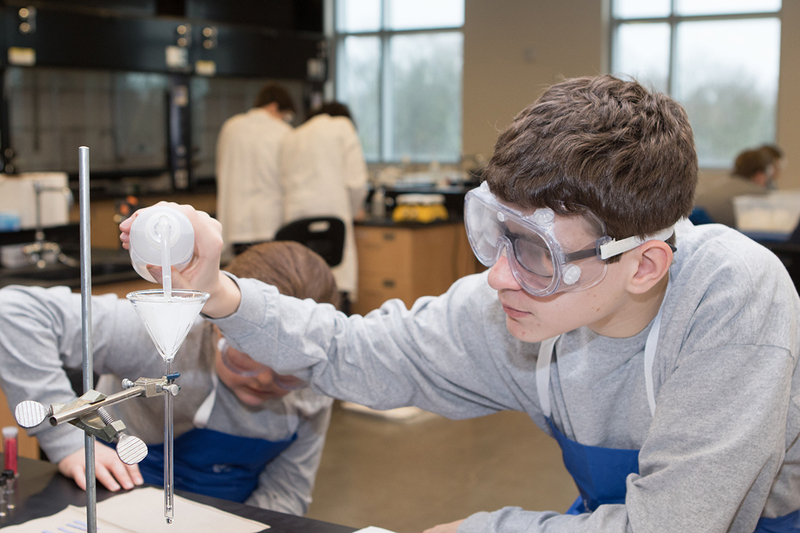 The State Science Olympiad will be held Saturday, April 6, at the University of Tennessee-Knoxville. 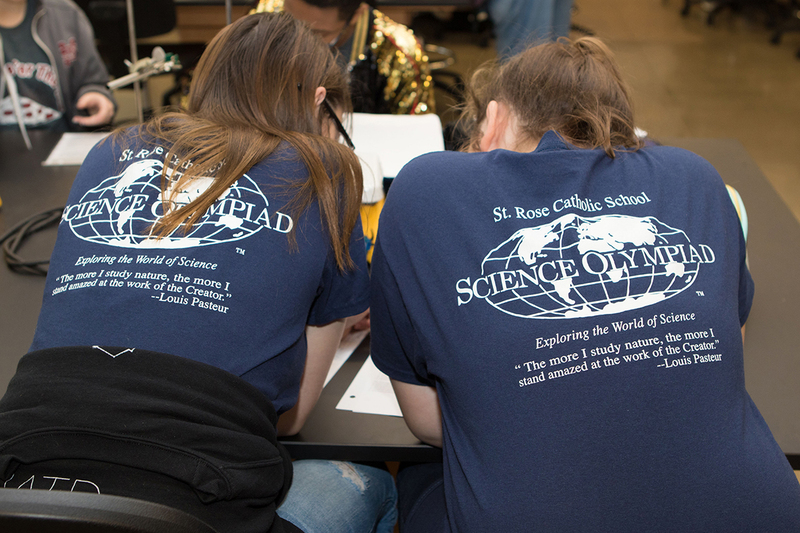 The Elementary Science Olympiad will be held in Murfreesboro in April. MTSU will host the 25th annual Regional Science Olympiad in February 2020. State Farm contributed $3,000 for teams competing in the regional, Patterson said.